(Download Version) Premium Church Templates for Funeral Programs (CD Version) Premium Church Templates for Funeral Programs - SALE! 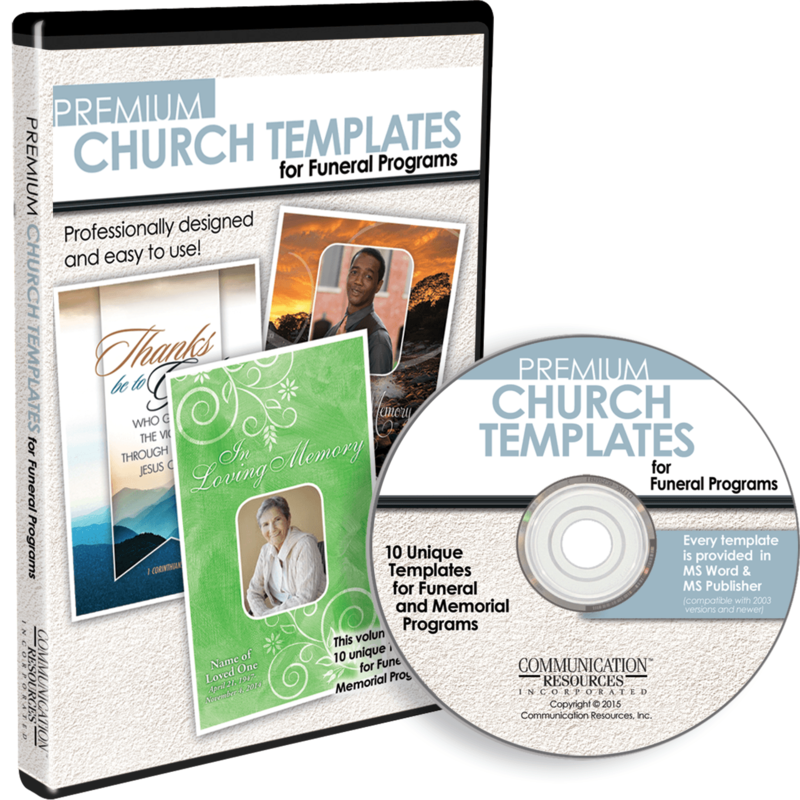 Premium Church Templates for Funeral Programs offers you 10 unique single-fold funeral templates for one great low price. When a loved one passes, families are often overwhelmed with details they suddenly need to plan. 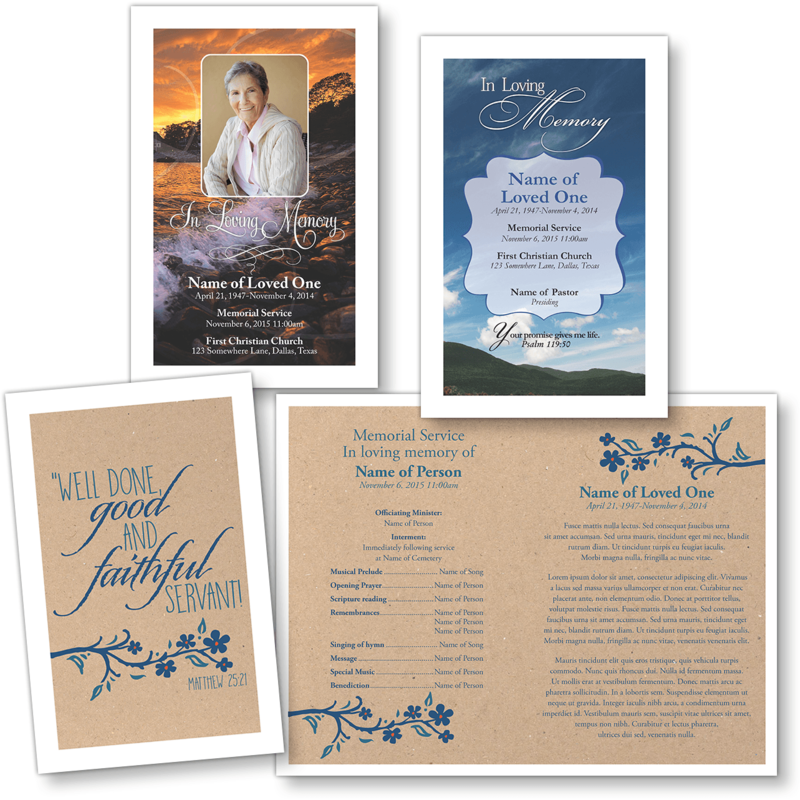 Now you can help them by creating beautiful, classic Funeral and Memorial Programs that honor their loved ones. 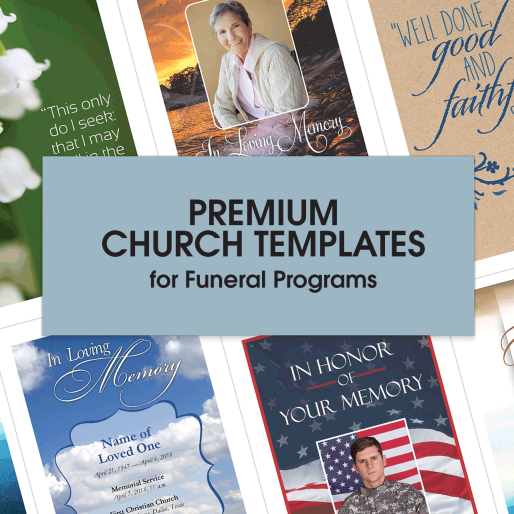 Premium Church Templates for Funeral Programs' templates are easy to edit, appropriate for all Christian denominations and conveniently provided in both Microsoft Word and Publisher (compatible with 97-2003 versions and newer). 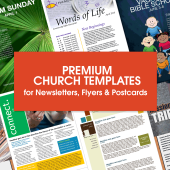 All templates are easy to edit, appropriate for all Christian denominations and conveniently provided in both Microsoft Word and Publisher (compatible with 97-2003 versions and newer). 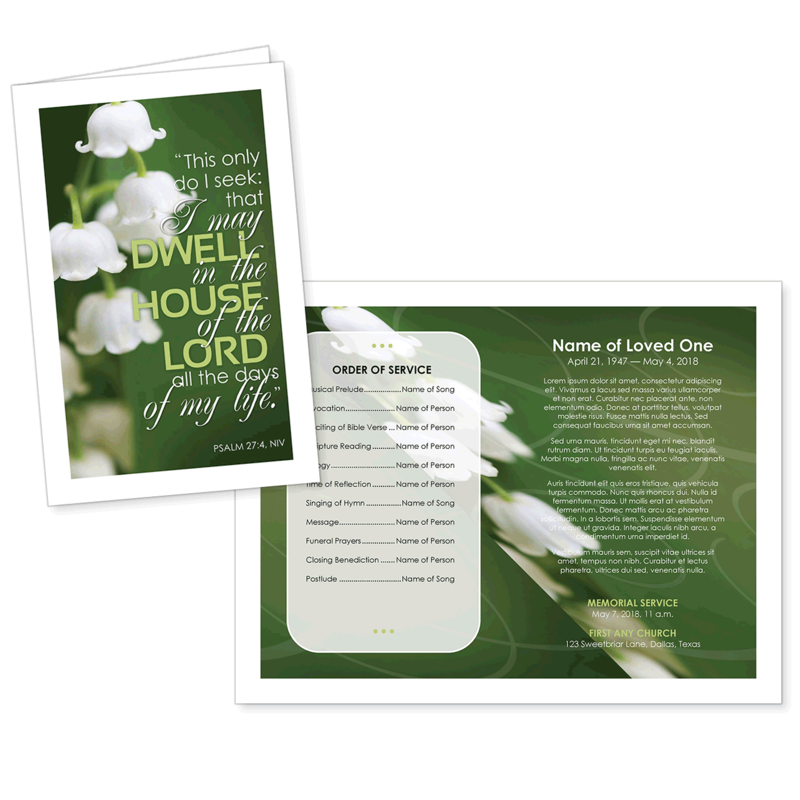 When you order Premium Church Templates for Funeral Programs, you'll also receive all the images used for the templates, including the Scripture phrases! 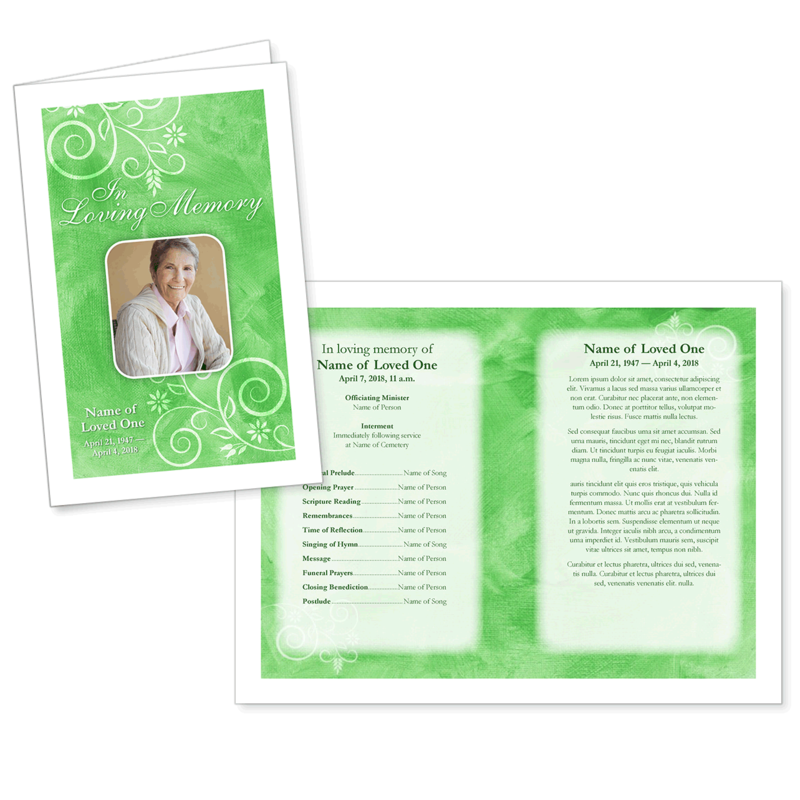 Create your own custom templates by mixing and matching these images to create a truly unique funeral program. 10 unique, professionally designed templates that are easy to edit and includes FREE Text art and images. 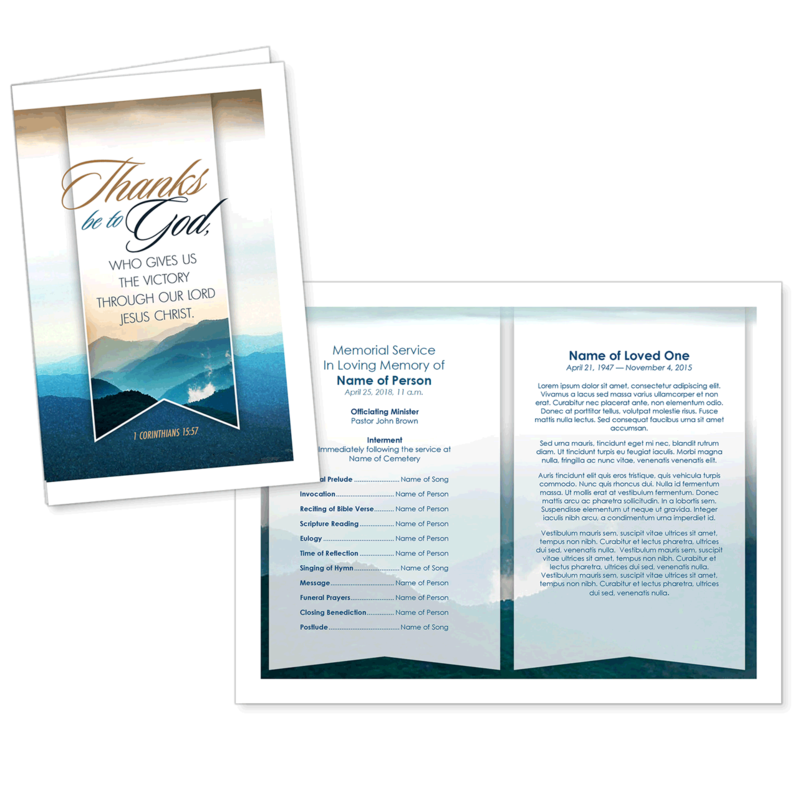 Single-fold funeral bulletin templates designed for 8½ x 11 paper. 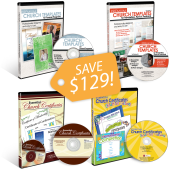 Easy to edit templates make it easy to add, replace or resize photos, graphics and text art. 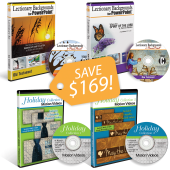 Compatible with Microsoft Word and Publisher (Versions 97-2003 and newer). FREE Text Art and Images. Download version contains a zip file of .DOC and .PUB files that is 148 MB.